We just received the drafts of version 3.0 of PCI DSS and PA DSS today as they were officially released to all QSA Companies and Participating Organisations… and we are very excited about it! We had a chance to have a look at them and even though they are presented as draft versions, we would not be surprised if they were accepted as final documents, hence we are not foreseeing a lot of modifications out of the discussions that will be held during the upcoming PCI DSS Community Meetings next month. But let’s get to the point, we are glad to be in a position to share with you what we believe are the most important changes coming to the PCI DSS… This list below is certainly not exhaustive but stay tuned and we will come back with some more details on both the new versions of PCI DSS and PA DSS. It is now clear that systems that provide security services, facilitate segmentation or may impact the security of cardholder data are part of the scope. Think about our Active Directory authentication servers that may be outside of the defined Cardholder Data Environment and other security related systems such as the antivirus, etc. A new requirement has also been introduced to ensure that an inventory of all system components in scope is maintained up to date. This section becomes clearer, highlighting that a service provider should produce sufficient evidence to demonstrate that services applicable to a specific customer have been covered by a PCI DSS assessment. Additional requirements have also been introduced in order to ensure that responsibilities for the various areas of PCI DSS have been clearly defined between customers and service providers. But again folks, stay tuned to this blog, we are currently reviewing the details of the official drafts and we will be able to provide you with a more precise overview, focusing on the already-compliant entity perspective, as we understand you all are willing to understand and calculate the overhead caused by the incoming transitions. 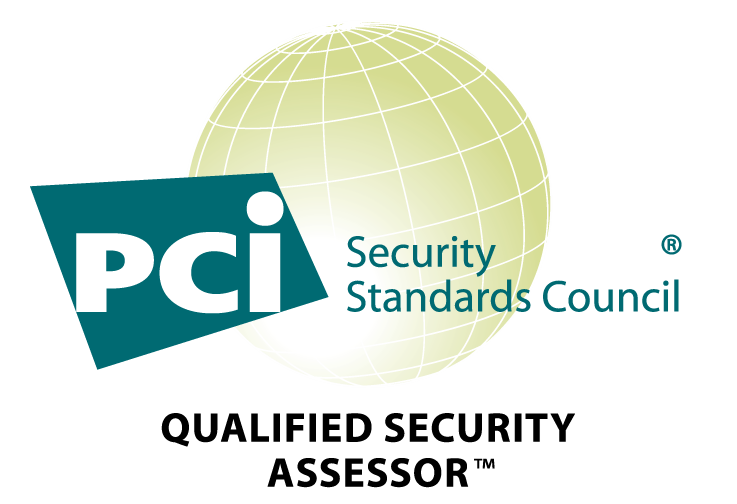 Next week we'll publish downloadable item with the specific content related with the new version PCI DSS 3.0, reported to be released in November 2013.